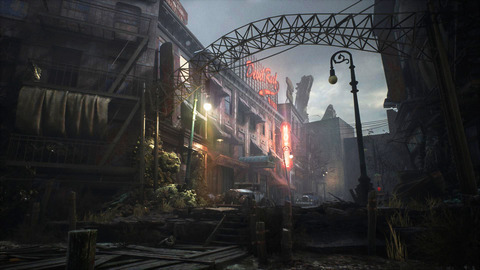 Taking place in the 1920s, The Sinking City is a game of action and investigation set in an open world inspired by the works of H.P. 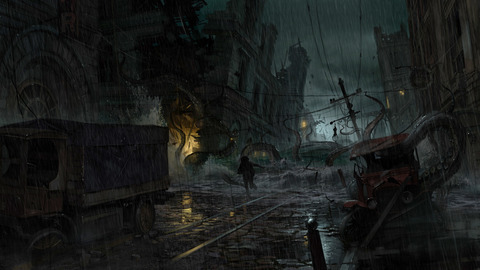 Lovecraft, the horror master. 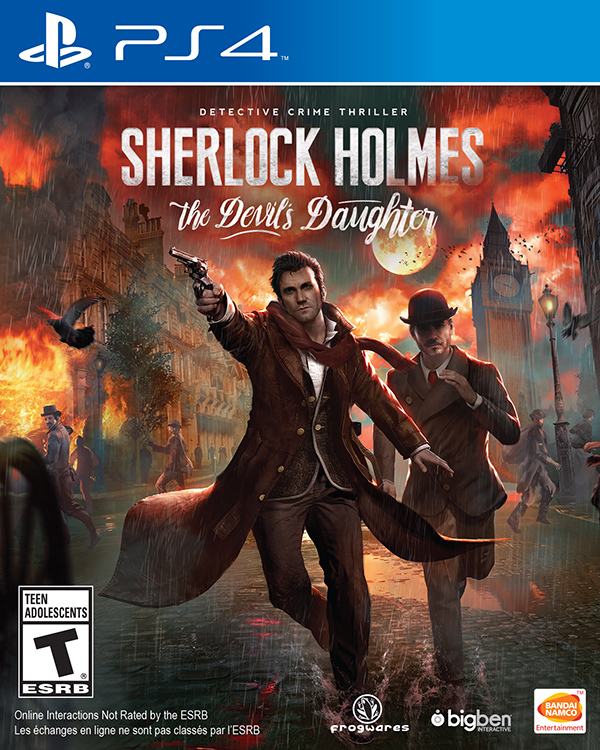 The player steps into the shoes of Charles, a private investigator who just arrived in the city of Oakmont, Massachusetts in order to uncover the source of whatever has taken possession of the city and the minds of its habitants. A man with strange tattoos … Charles floating in the air … Is it a nightmare or the reality? 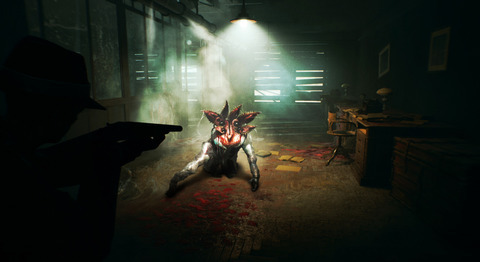 Discover all the answers on March 21st 2019 on PC, PlayStation®4 and Xbox One. 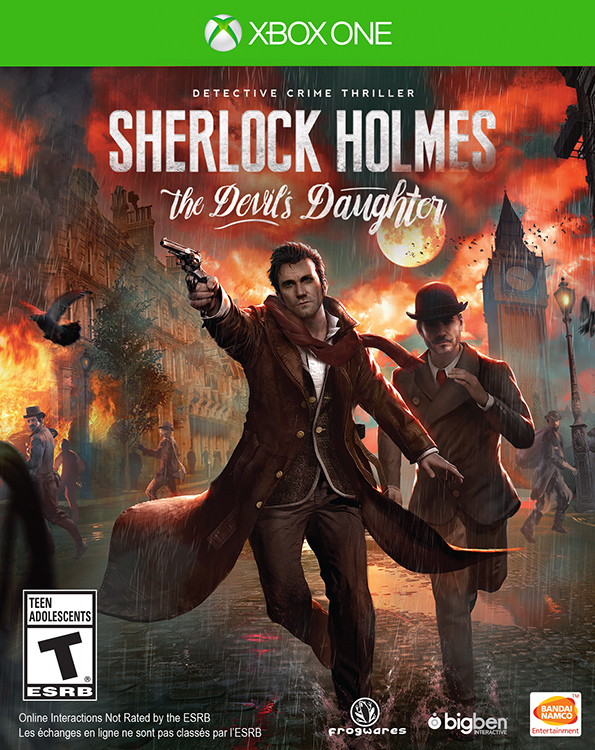 Enjoy a unique gaming experience with Sherlock Holmes on Xbox One!